I get quite frustrated with situations revolving around the likes of Tim Noakes and Gary Fettke. However there are some good news stories out there too. Whilst it’s not Keto, it is definitely a much better diet than the standard western diet. Plus the plate can easily be adapted to be Keto. You would just cut out the foods on the bottom/middle left eg the Tubers and Bananas. This is pretty much how I eat – lots of veg, a protein source, with a bit if added oil or butter. Pretty simple. They also put up a lot of useful information, on the benefits of Low Carb compared to High Carb. Giving you a bit of data, to fight back with when someone questions why you do not eat “healthy” wholegrains on the Ketogenic Diet. All in all a very promising website, one which I hope grows and educates as much as possible. We are living in a world, where is seems to be less and less about eating real food. 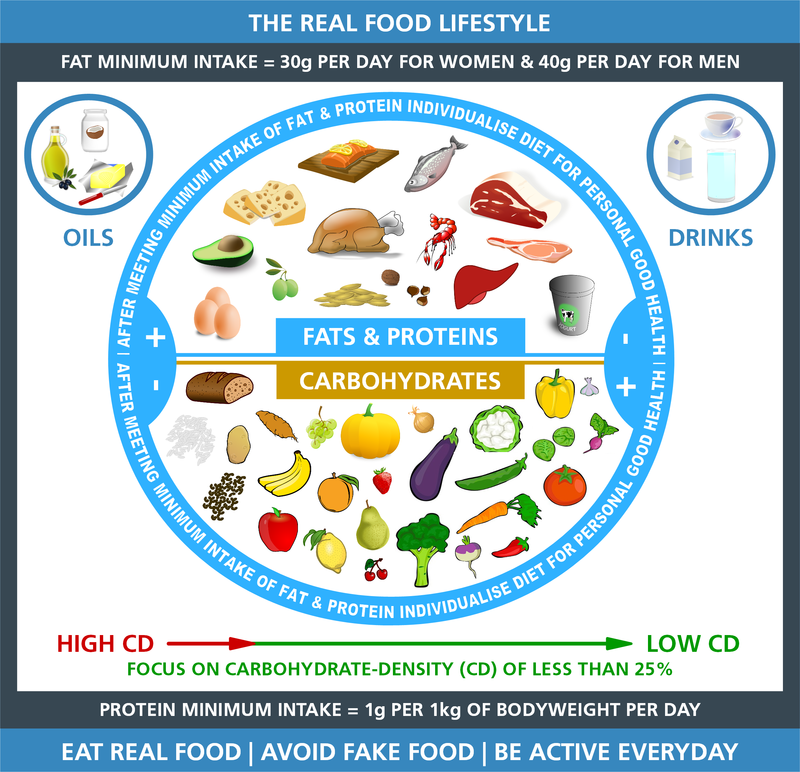 I firmly believe we should all be eating unprocessed real food, whether you want to restrict carbs as much as Keto or not. The PHC seems to be a nice gateway into the Low Carb High Fat world. Please find part 12 of the Tim Noakes deposition attached.